Jeans Just $8.88, Holiday PJ's Just $10, Fleece And Tees Just $5! PLUS FREE Shipping! You are here: Home / Great Deals / Black Friday Deals / Jeans Just $8.88, Holiday PJ’s Just $10, Fleece And Tees Just $5! PLUS FREE Shipping! 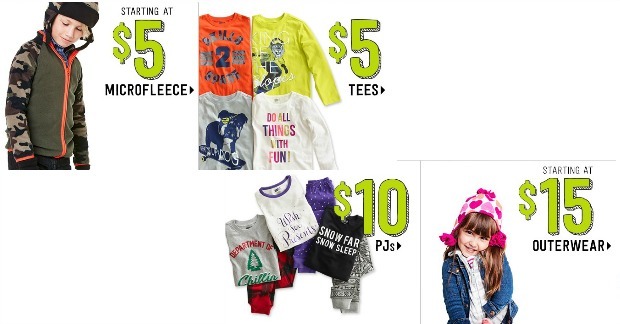 Jeans Just $8.88, Holiday PJ’s Just $10, Fleece And Tees Just $5! PLUS FREE Shipping! 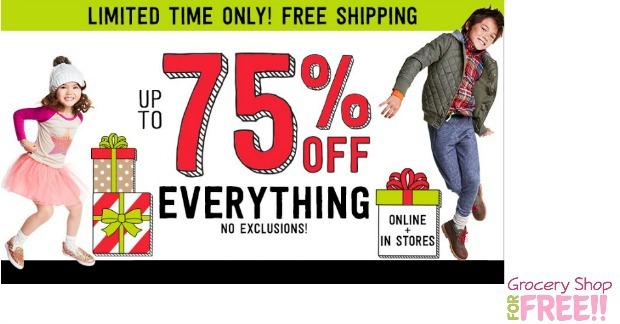 Right now, through 11/26/16, You can get 75% off on everything sitewide at Crazy 8, PLUS FREE shipping on ANY order! There are some killer deals right now, too! 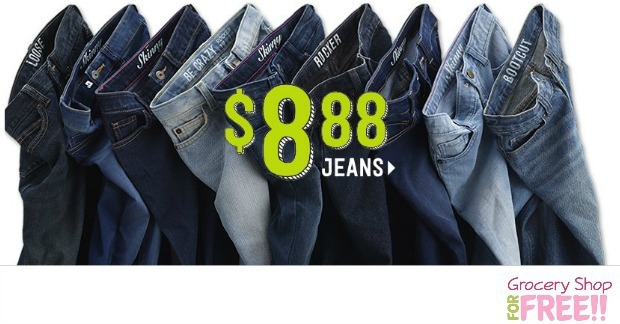 You can get Jeans for just $8.88 was $19.88, PLUS FREE shipping, or some cute holiday pj’s for just $10, PLUS FREE shipping Outerwear starting at just $15, PLUS FREE shipping, and so much more!